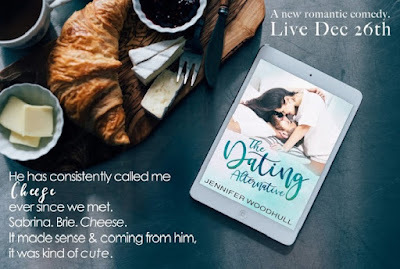 Jennifer Woodhull and Rockstar Book Tours are revealing the cover and an exclusive content for THE DATING ALTERNATIVE, her New Adult Contemporary Romance which releases December 26, 2018! 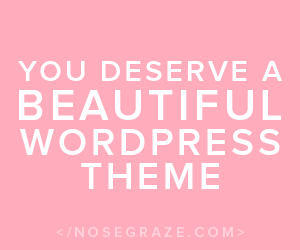 Check out the awesome cover and enter the giveaway! Brie picked the wrong guy—gave him the wrong finger. ready to start dating again. There are some things she misses about having a boyfriend, though. Her friends convince her to try something more casual. intrigued. Now she’s trying to keep things casual, but when she’s wrapped in his arms, it’s hard to remember she’s not supposed to be falling for him. becomes that she’s the perfect girl for him. He pulls out all the stops, and just when he’s about to make his move from the friends-with-benefits zone to serious dating, Brie completely ghosts on him. Now he has to figure out if she has really walked away, or if something more serious is keeping him from the girl of his dreams. 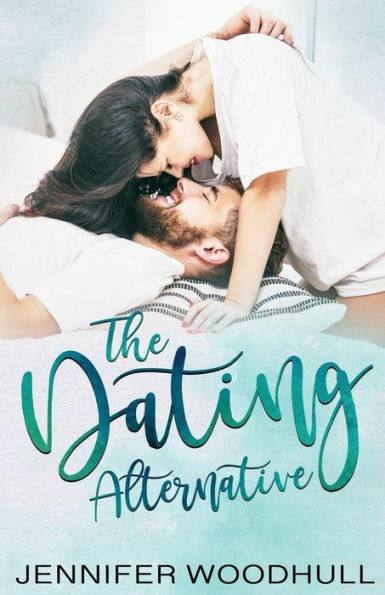 5 lucky winners will receive an finished copy of THE DATING ALTERNATIVE, US Only.